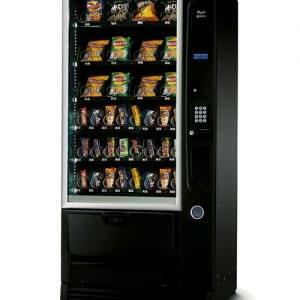 Lease, rent or buy Vending Machines. 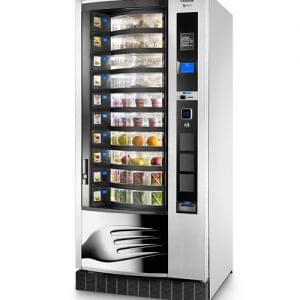 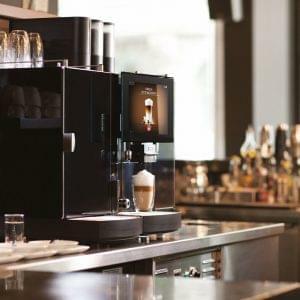 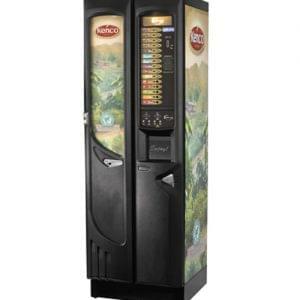 We offer an extensive range of professional vending machines. 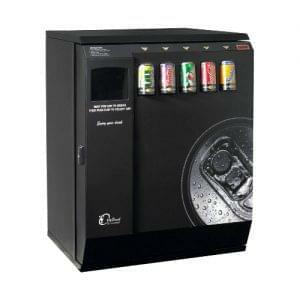 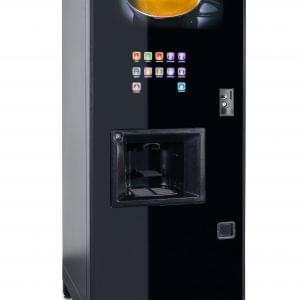 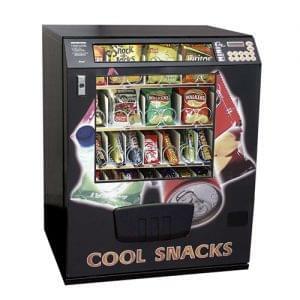 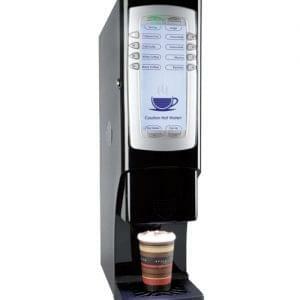 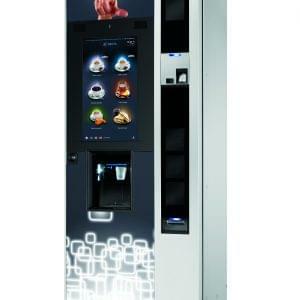 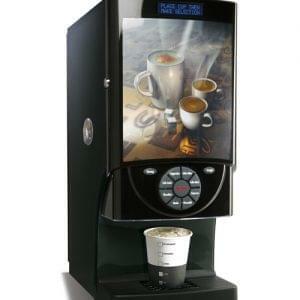 Choose from snack, can and hot drink dispensing machines on a hire, lease or purchasing basis. 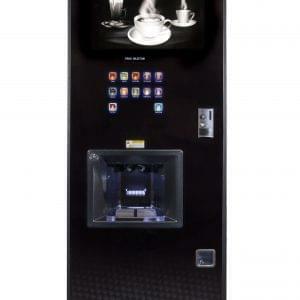 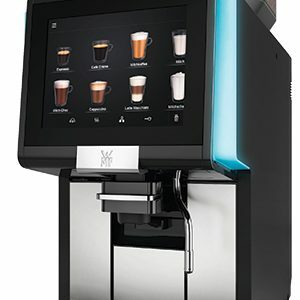 Ideal for commercial use and with various payment options available including contact-less card payment modules.